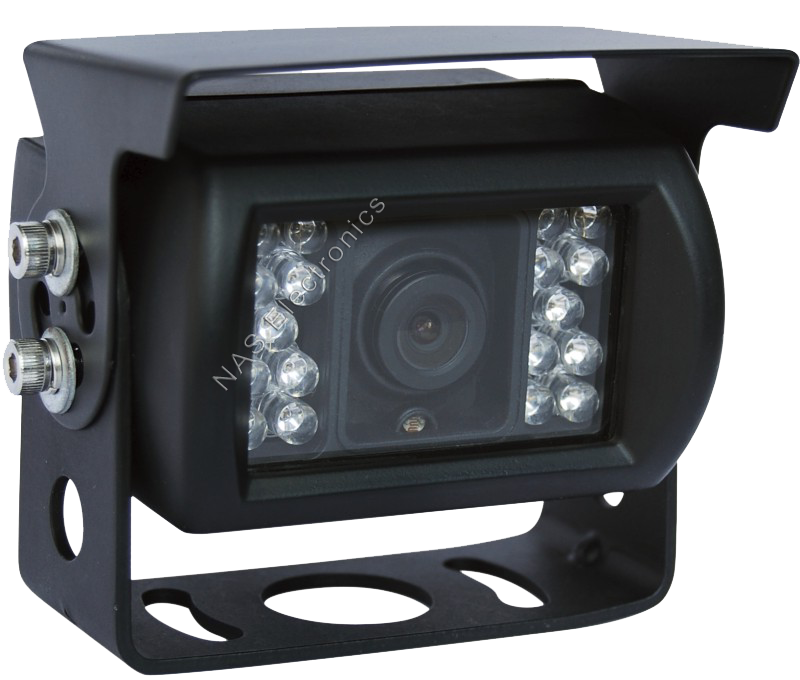 The 90° viewing angle is a popular reversing camera and it will provide an adequate view of both lanes on a highway. It is a sufficient angle for backing into tight places. This viewing angle is suitable for backing up to tow balls. The 90° viewing angle is not recommended on a ute with a closed in canopy when there is no vision out the back of the vehicle in the rear-vision mirror. The camera can be tilted down or up to focus on a particular area. The 90° is suitable for smaller vehicles. The downfall of a 90° camera is when towing a trailer or caravan for example a truck or car behind you will look like it is much further away however it is right up behind you.